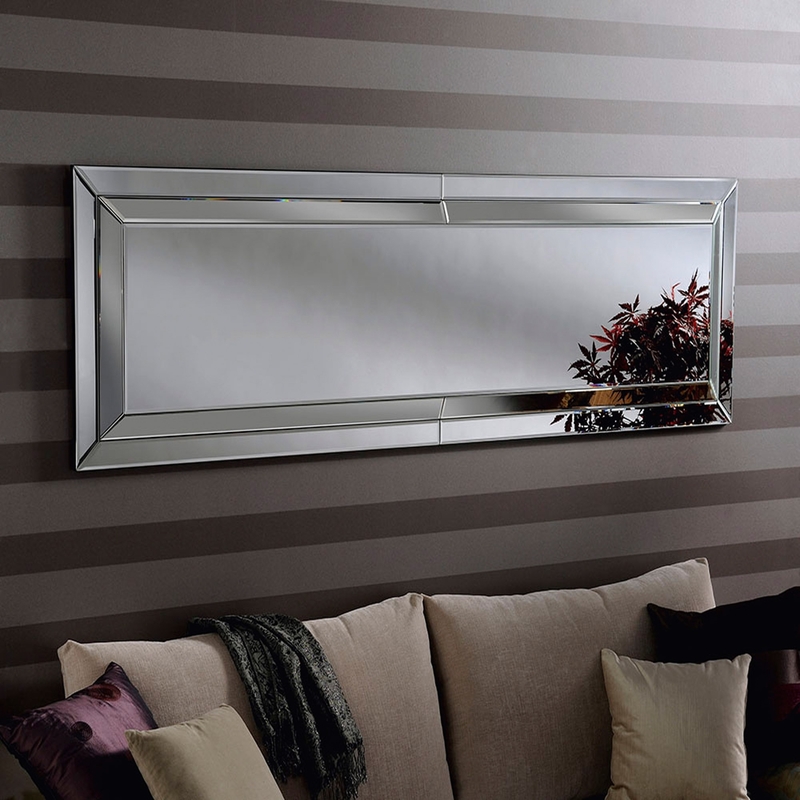 Absolutely amazing mirror with a beautiful long rectangular design , perfect to go above a sofa or on a long wall. Very efficient if wanting to give your room a more luxurious feel towards it. Giving you that affect of a greater mirror or a luxurious rich feel. Very comforting and ideal if your wanting to give your area a more uplifting effect.